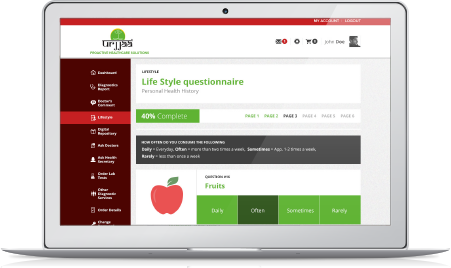 "The most innovative Unique & Unmatched Online Health Monitoring Solution. Perfectly tailor made to suit your contemporary lifestyle needs." Not yet registered? Register Now | Forgot Password?